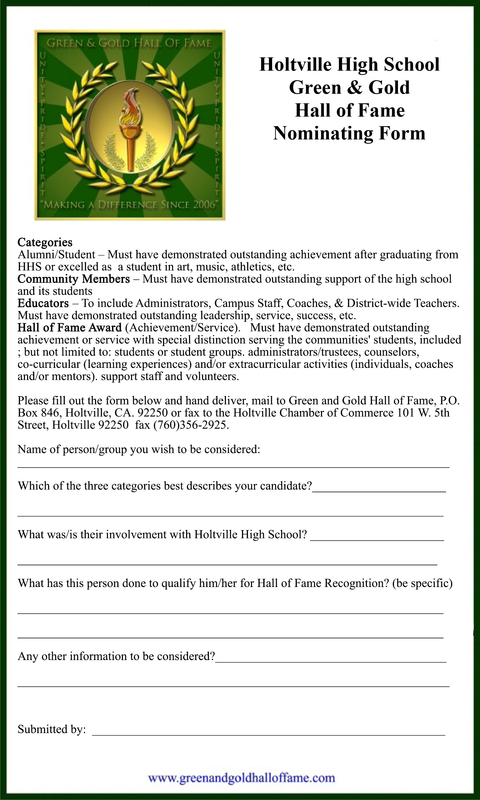 A four volume record of Holtville High School’s greatest football teams (with Championship DVD) written and compiled by Bob Wynkoop and published by the Green & Gold Hall of Fame is now available for order. Complete with season record, team review, game-by-game stats, game summaries, individual stats, photo’s, news paper accounts. 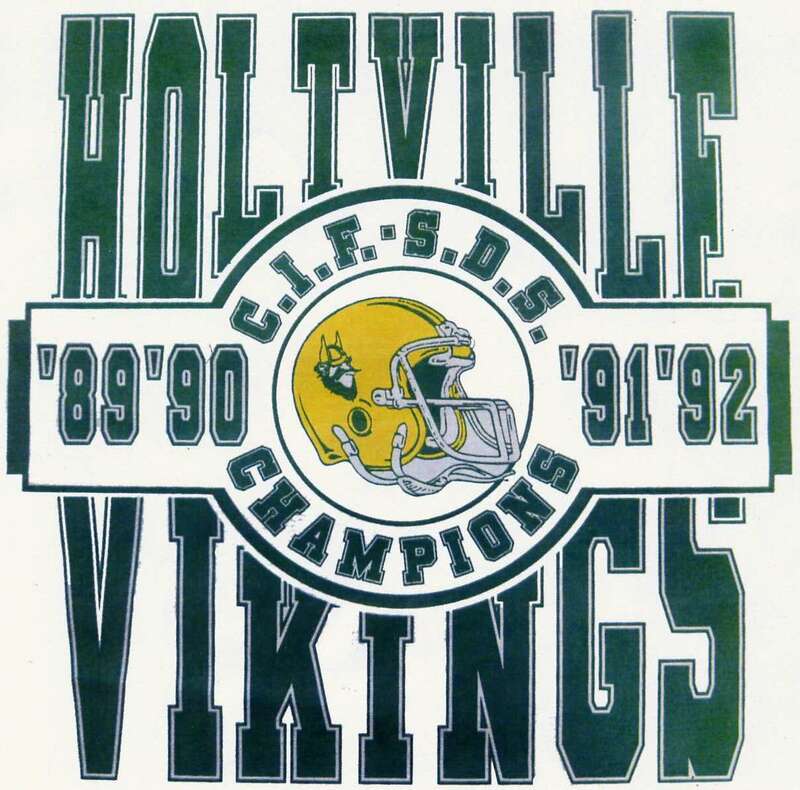 All former CIF Championship team members are invited on an annual basis, to attend the Hall of Fame Banquet where they are presented with a CIF Championship ring. Proceeds from the booklet sales are applied to the purchase of the rings. You may purchase any booklet for $15 (to include DVD and shipping costs) or order all four for $50.